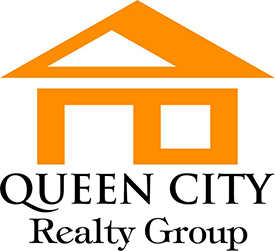 Queen City Realty Group was founded in 2009. We work with buyers and sellers to purchase homes and investment properties, handle property management for clients and most importantly build long lasting relationships. Watching and playing a part in the growth happening in this amazing city… and all of the fantastic lunch and happy hour options. Each of our agents has their own passions. From political awareness to animal welfare to fighting the opiate epidemic in Western NY, we all support each other and each of our causes. The booming housing market- DUH!